With the partial government shutdown approaching its fourth week, the Boat Owners Association of the United States (BoatU.S.) is asking boaters to contact their members of Congress. 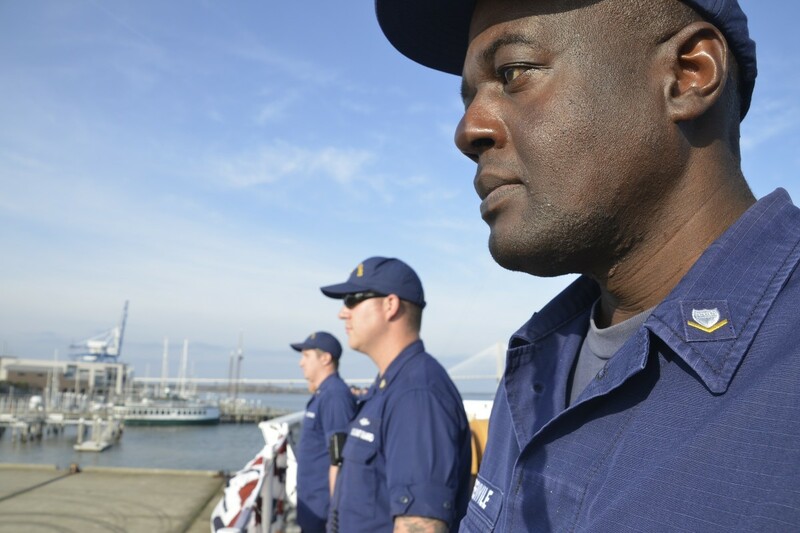 The boaters’ advocacy group is supporting a bipartisan bill that will fund the United States Coast Guard (USCG), so service members will get paid for their work. 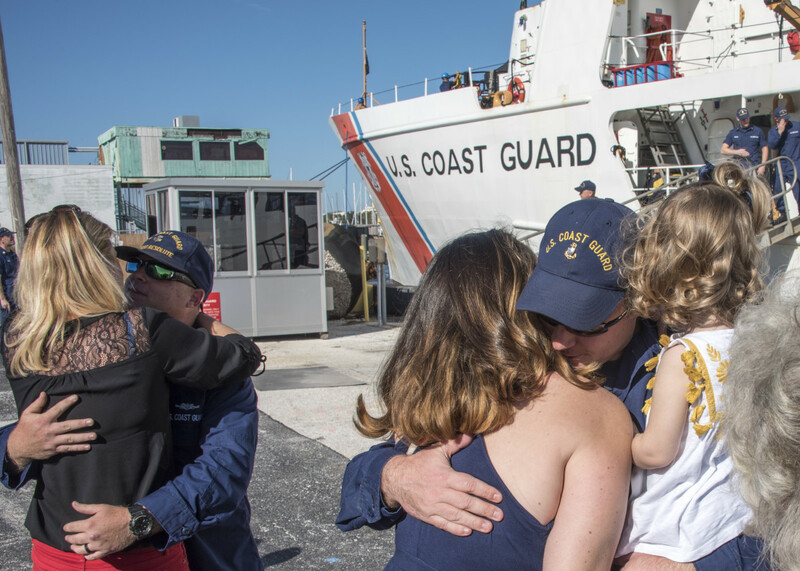 USCG employees have not received a paycheck since January 15, leaving many USCG families unable to pay their bills. 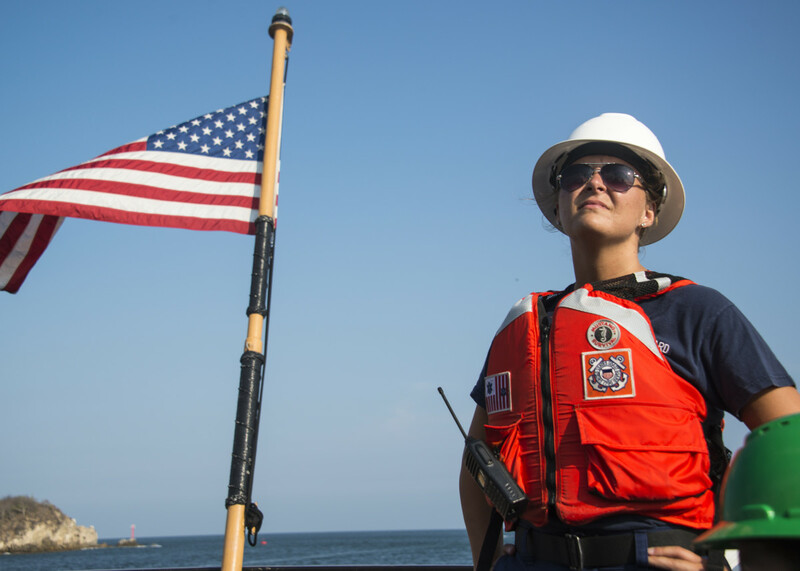 The organization set up a webpage that allows boaters to easily contact their Congressional representatives and express support for the bipartisan bill. You can read the full BoatU.S. statement here. 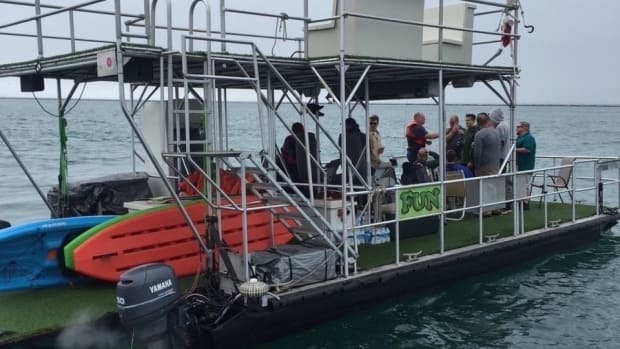 The U.S. Coast Guard fines the owner of two recreational boats for illegally operating a for-charter operation on Lake Michigan. 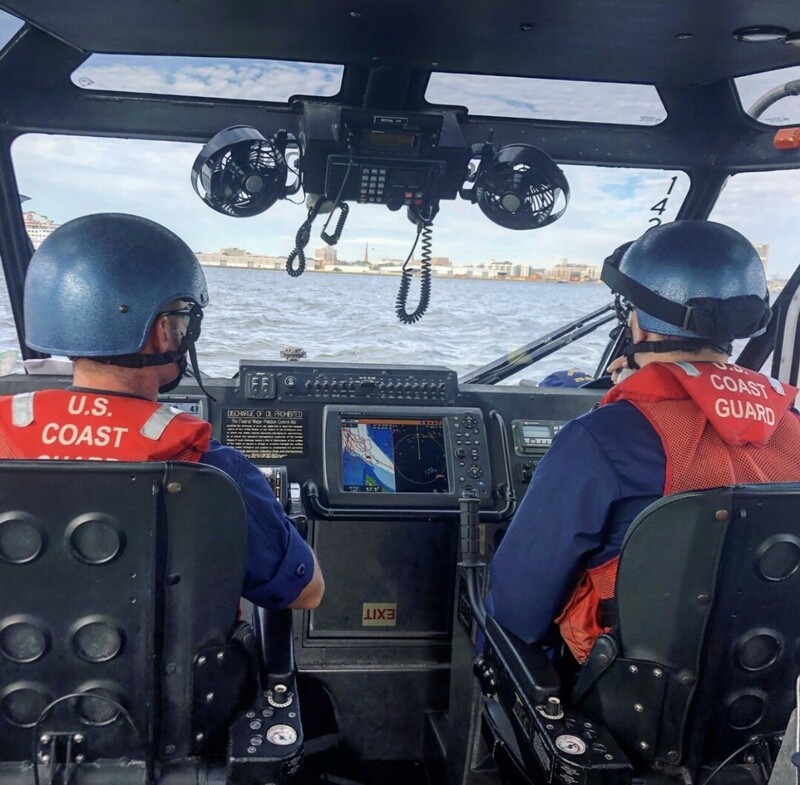 The Coast Guard on Monday deployed the Francis Scott Key memorial buoy in the Patapsco River off Baltimore, Maryland. 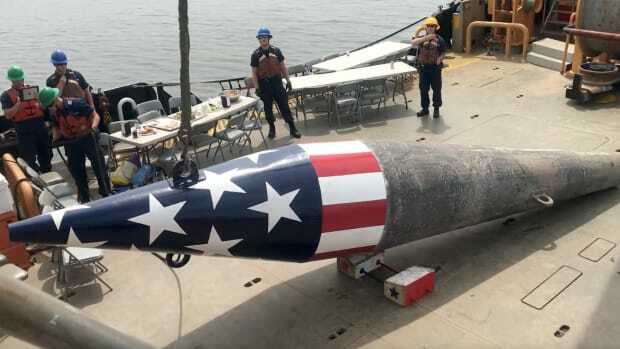 The red-white-and-blue buoy marks the approximate position where Key wrote “Defence of Fort McHenry,” while imprisoned aboard a British ship. Key’s poem would go on to become the national anthem of the United States.